A seven-year-old female giant panda named Jin Yi died this week at China's Zhengzhou Zoo, amid allegations of animal abuse. Though zoo officials originally said she had been sent away for "mating," they soon were forced to admit that Jin Yi had died on Feb. 9 of organ failure after bleeding from gastroenteritis. According to CNN, many onlookers have raised questions about mistreatment, all of which the zoo has denied. But after the zoo's initial false statements, some observers have questioned whether the panda had been abused or even tortured to death. When journalists visited the panda enclosure after Jin Yi's death, they reported seeing the habitat riddled with feces, some of it even mixed in with the bamboo. Chinese state media also quoted visitors who recalled seeing zoo officials make money by forcing the panda to pose for pictures with guests in the summer heat, whipping her if she disobeyed. Others said that the panda was fed a meager diet of corn cakes instead of a proper diet of bamboo. The results of the animal's autopsy will take about two weeks to process. In response to the allegations, the zoo's media chief told reporters, "The panda even ate better food than people. Some vegetables were even squashed before fed to her. There was absolutely no abuse." But some are still unconvinced. 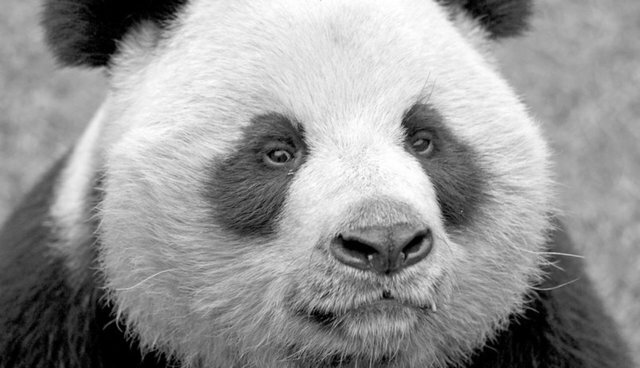 "The death of the Zhengzhou Zoo's panda reflects reality," complained one Chinese blogger, according to CNN. "First, it's customary to lie to the public. Second, anyone with even a little bit of power uses it to oppress people or animals... they have no respect for the world."